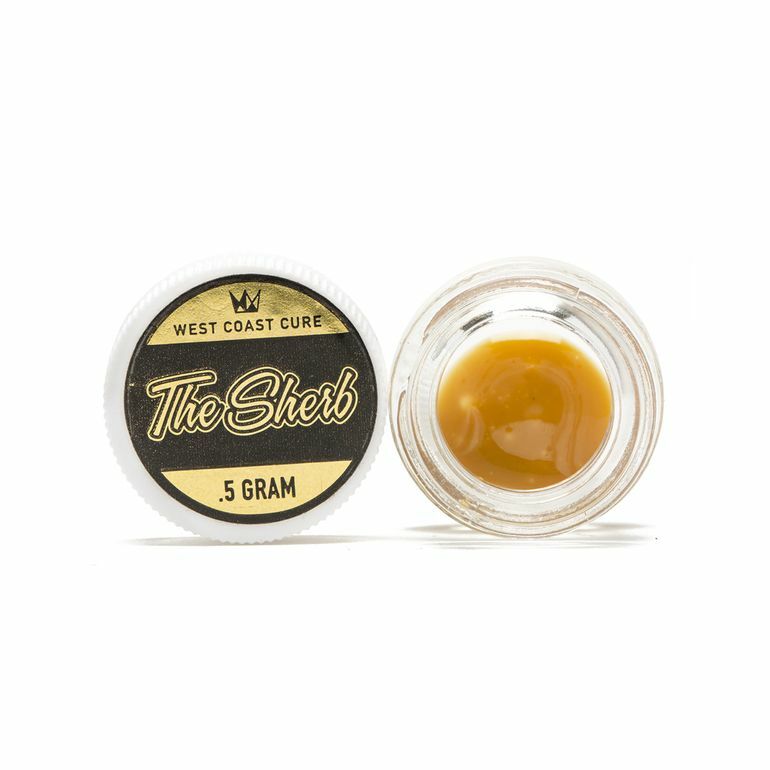 West Coast Cure brings years of connoisseur cannabis mastery to the table, effortlessly offering consumers the best in wax and other medical marijuana experience. With an award-winning pedigree and that extra something special, West Coast Cure is the go-to cannabis label for celebrities and connoisseurs alike. It’s not something West Coast Cure works at; they’re simply the best at what they do.